"Jump off cliffs and build your wings on the way down." 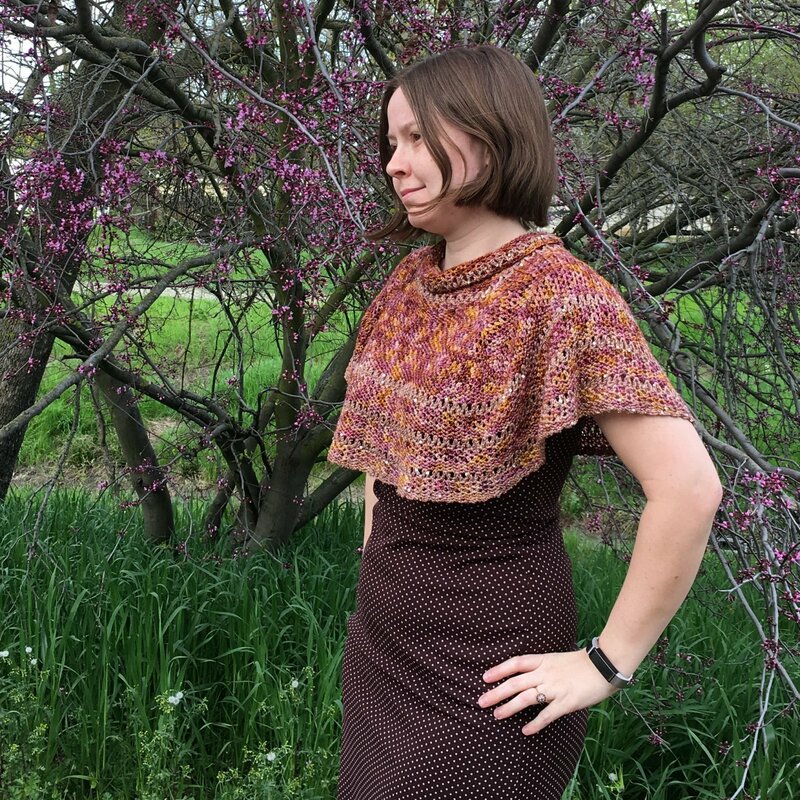 This shoulder cozy style poncho is designed to be the perfect jumping off point for building your crochet skills. It's not much more complex than a cowl but requires just enough new skills to lead you towards being able to make garments. In this class you'll learn various forms of v-stitch, as well as how best to keep track of increases. Gauge: 10 v-stitches = 4?, A v-stitch is (dc, ch 1, dc) in chain space of previous row?s v-stitch.